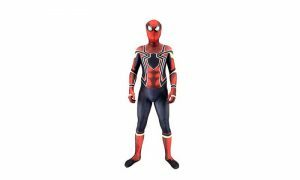 Now here is another gadget to decor your Halloween perfectly. Monetize your event with this stuff and enjoy. 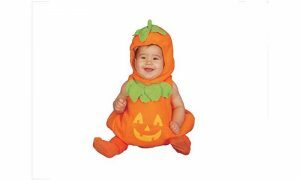 This is an excellent accessory to help take your Halloween display to a whole new level! 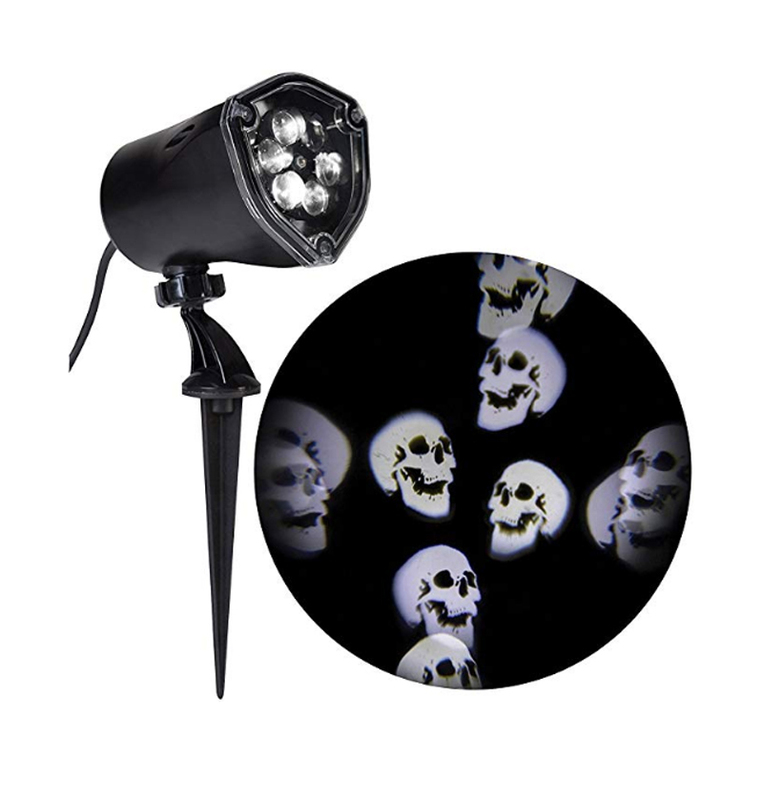 This item projects whirling images of skulls with static and strobe functions and features energy- efficient, long-lasting LEDs for your spooky haunted house. SMT (Surface Mount Technology) makes a brighter, more stable light than normal LEDs. tem measures L12 inches by W5 inches.